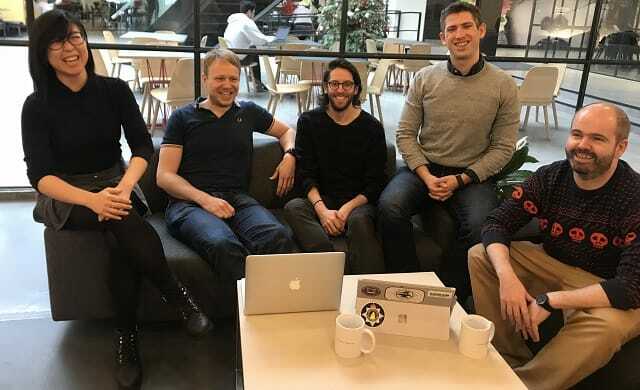 Urban Jungle, a London-based fintech start-up that wants to “revamp insurance for young people”, has raised £1m in seed funding- following backing from a range of angel investors. Led by Rob Devey, ex CEO of Prudential UK and HBOS insurance, who also acts as the start-up’s board advisor, the funding round also included a number of the early investors and fellow fintech business Funding Circle, the investment group Octopus, and insurtech firm Bought By Many. Looking to target the UK’s fast-growing population of renters and house sharers, Urban Jungle uses a range of modern tech such as smartphone-first design and machine learning to improve risk scoring – a process it hopes will prevent young people from being excluded in the home insurance market. Founded by Jimmy Williams and Greg Smyth in late 2016, raising a small funding round in early 2017, CEO Williams is a former consultant to the insurance industry – while CTO Smyth comes from a software engineering background, having previously built teams at both Google and Facebook. The duo will use the fresh injection of funds to launch several new products, further build their relationship with distribution partners, and continue to build out the services offered to customers within their tech stack. “This investment marks a big step towards our mission to build an insurance provider that customers love. Through 2017, we focused on building a business that our customers can rely on 100% when something goes wrong. “In 2018 we’ll vastly increase the choice of products for our customers, and make all of our products even easier to use. “I’m delighted to be backing Urban Jungle again. I’m very excited about the huge opportunity to transform the insurance industry using technology, and think this team is superbly well placed to capitalise on that.